McDonald's Has a Customer Database?! When I saw Neowin's post, McDonald's Customer Database Hacked, my first thought was, McDonald's has a customer database? Really? 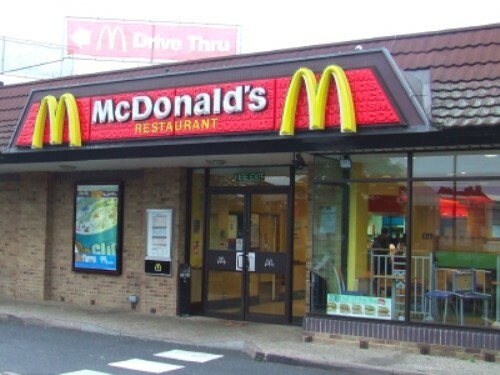 Yes, we're talking about the restaurant famous for Big Macs and Chicken McNuggets. The data collected was from users who registered on one or more of the following McDonald's websites: McDonalds.com, 365Black.com, McDonalds.ca, mcdonaldsmom.com, mcdlive.com, monopoly.com, playatmcd.com, or meencanta.com. These are the websites dealing with promotions offered by the company. The information contained in the database is limited to your email address and potentially also your name, postal address, home or cell phone number, birth date, gender, and certain information about your promotional preferences or web information interests. This is information you provided when you signed up or subscribed. The database did not contain Social Security Numbers, credit card numbers or any sensitive financial information, since McDonald’s did not collect this information. For now, McDonald's is saying that the job application website, which would have included SS#'s, was NOT accessed. An investigation is still ongoing, but there isn't much McDonald's can really do about the information that has already been accessed. How can you avoid having your private data hacked in this manner? It's simple. Have an e-mail address that you use just for "junk" mail, and don't give out your real name, address, or ph# unless there is a very good reason to do so (usually there isn't). For more information, visit McDonald's FAQ.